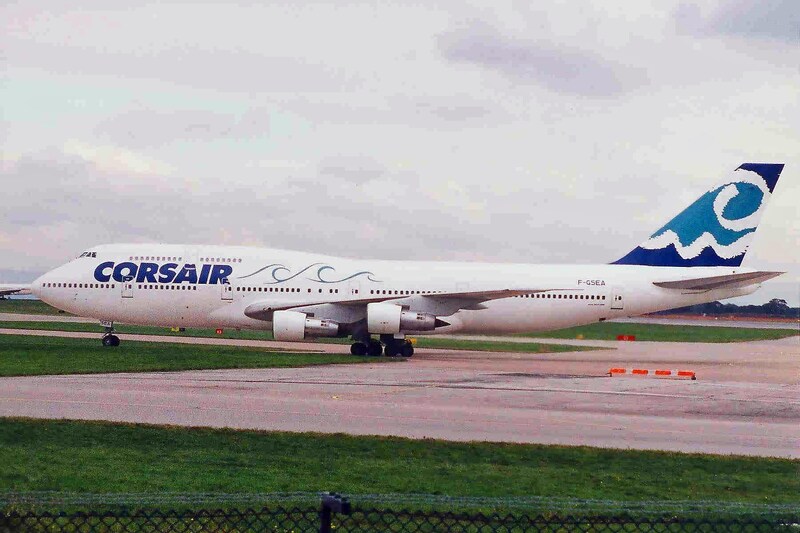 @wow_air WOW Air is going through a financially unstable period, full of uncertainty. 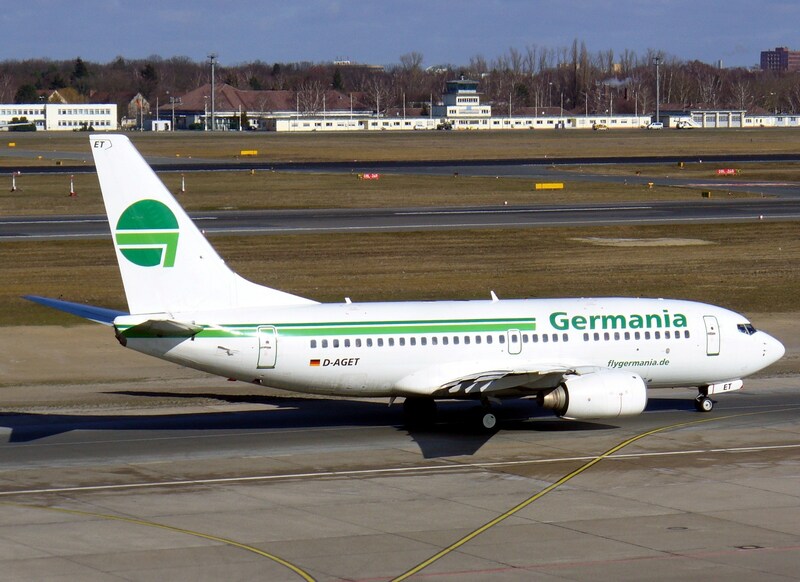 @flygermania Bulgarian Eagle, the subsidiary of Germania Group, has announced that it has ceased operations. 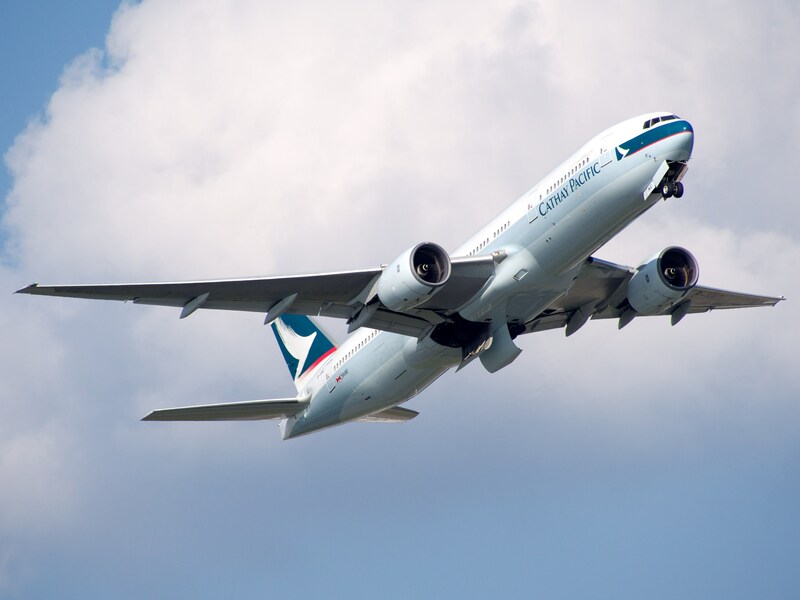 @ExpressHk, @cathaypacific Cathay Pacific has made a significant investment in Hong Kong Express Airways and has officially acquired the company in a deal worth €558 million. 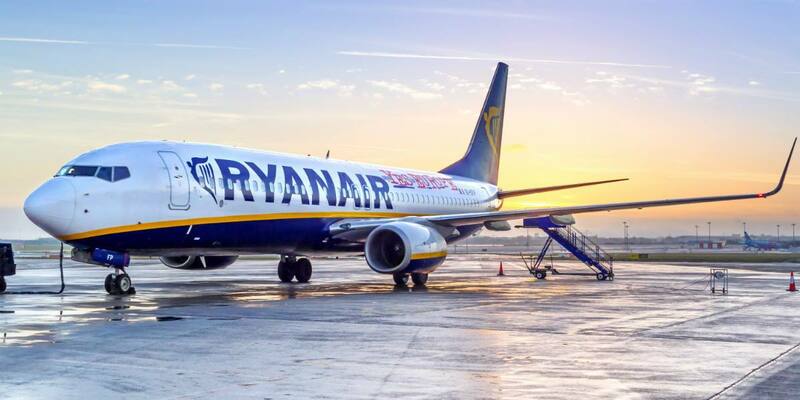 @wow_air The started discussions between Indigo Partners and WOW Air have been officially canceled. 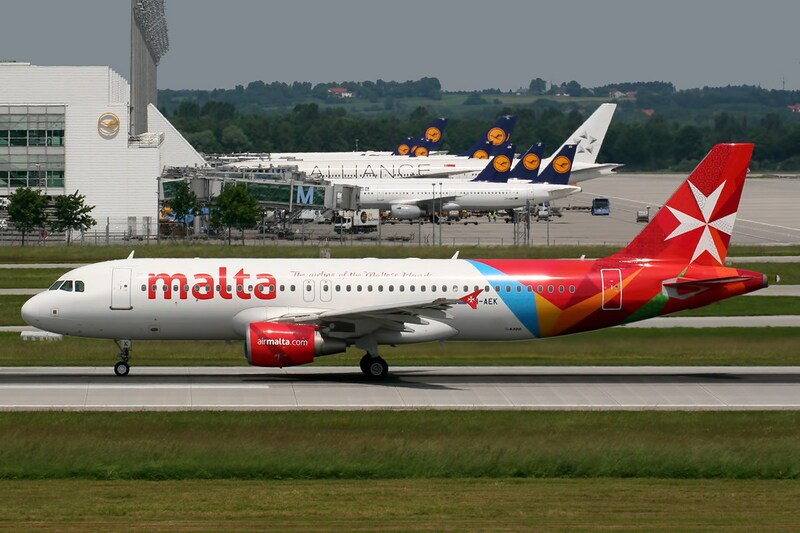 @AirMalta Air Malta has officially released its financial report for the year ended March 2018, showing that the company has recovered profitability, following a long period of 20 years of poor financial performance and no profitability. 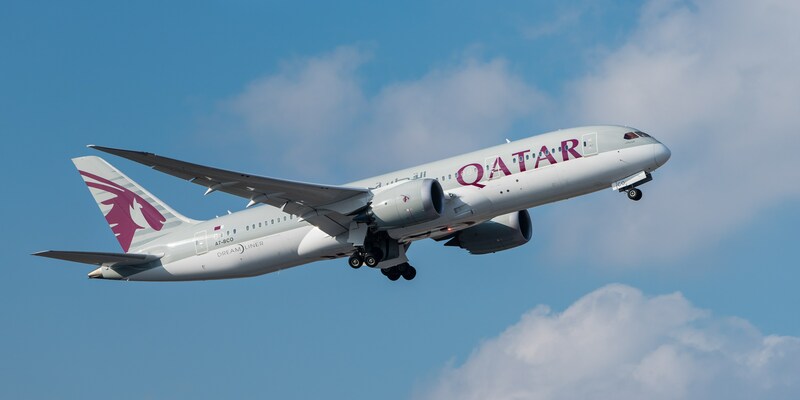 @GulfAir Gulf Air has been through a period of substantial growth and recent reports have shown its ability to drastically improve results and exceed as a leading carrier on the aviation market.